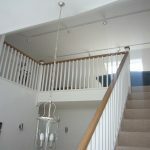 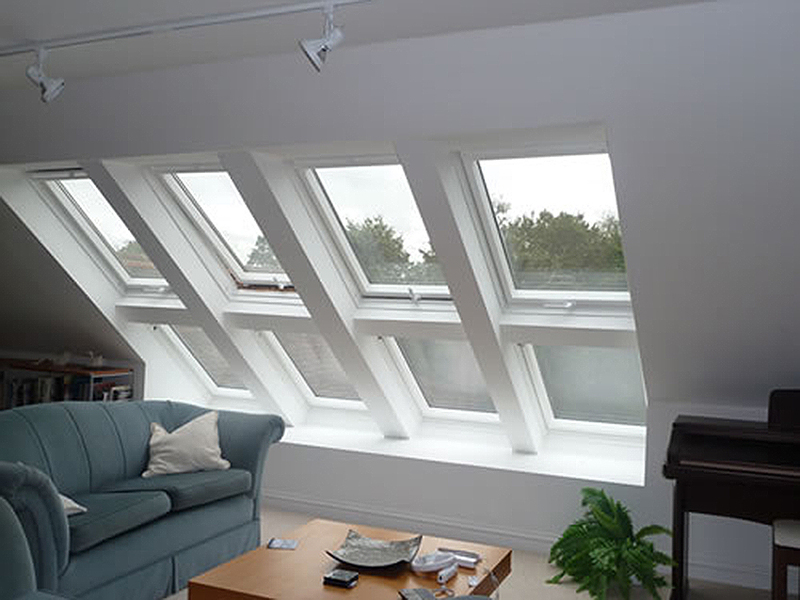 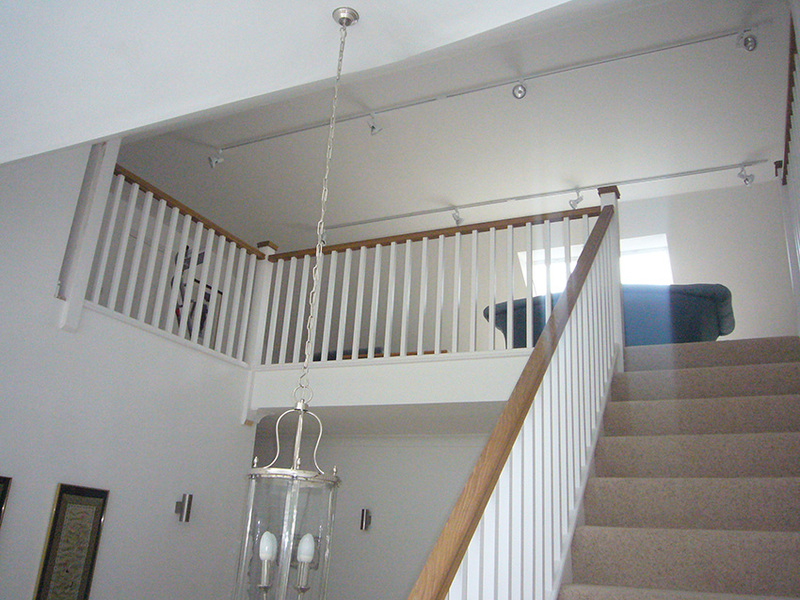 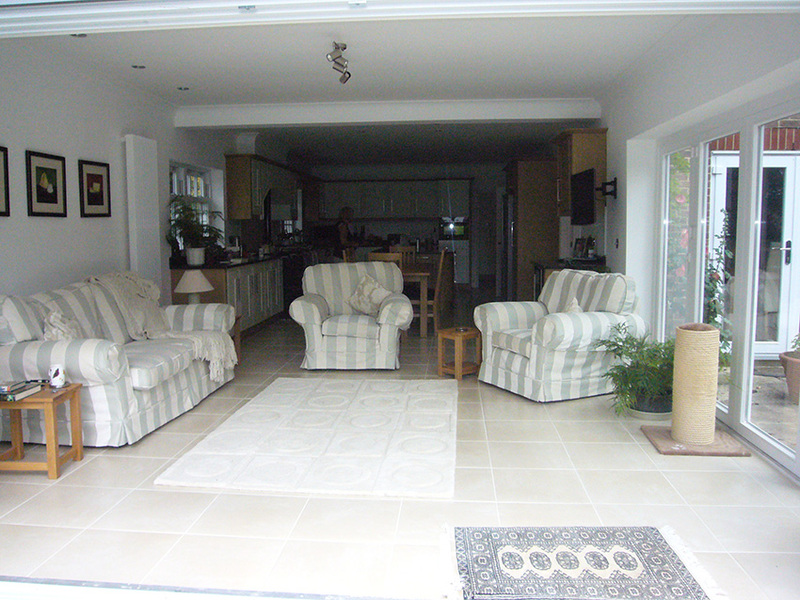 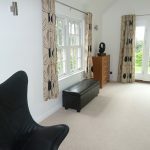 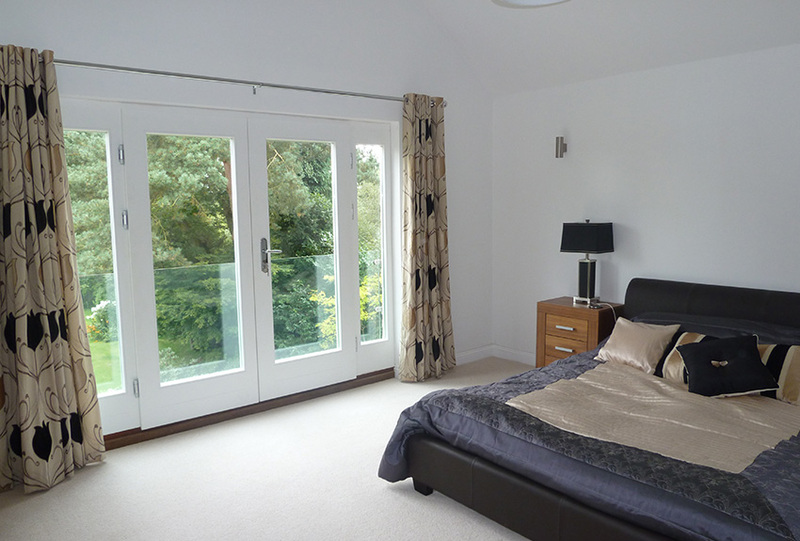 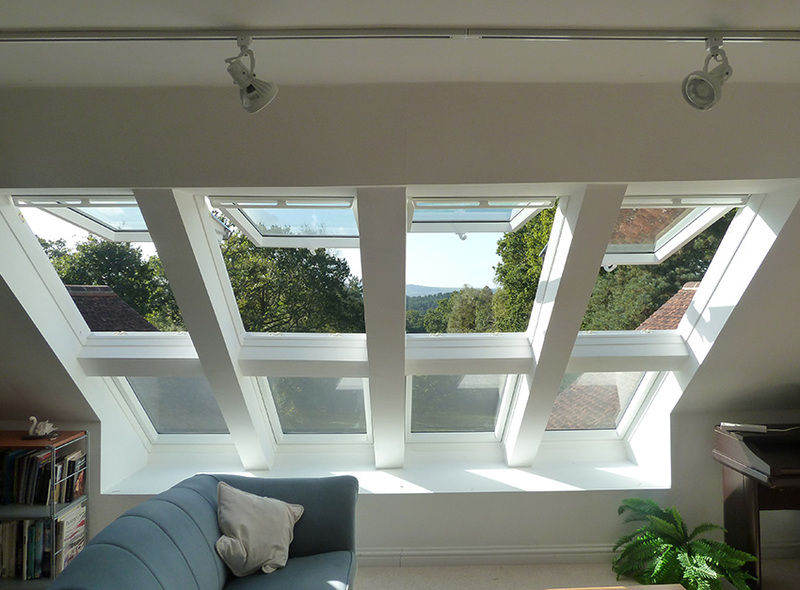 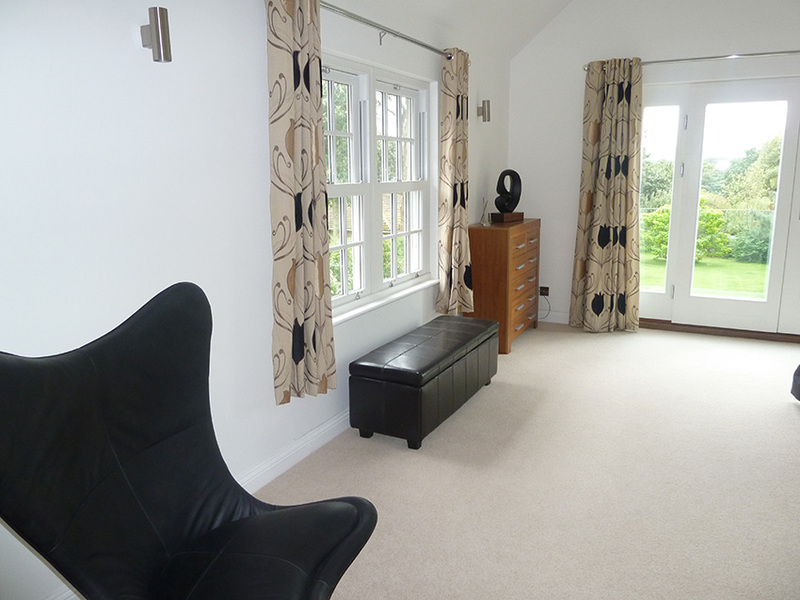 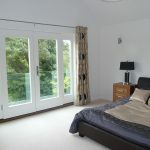 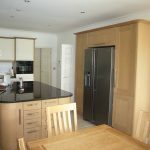 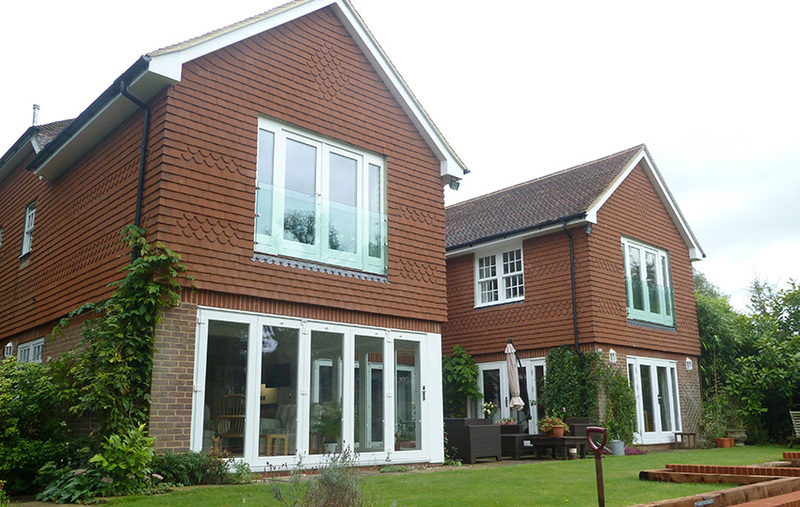 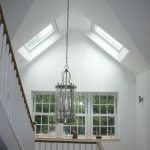 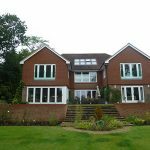 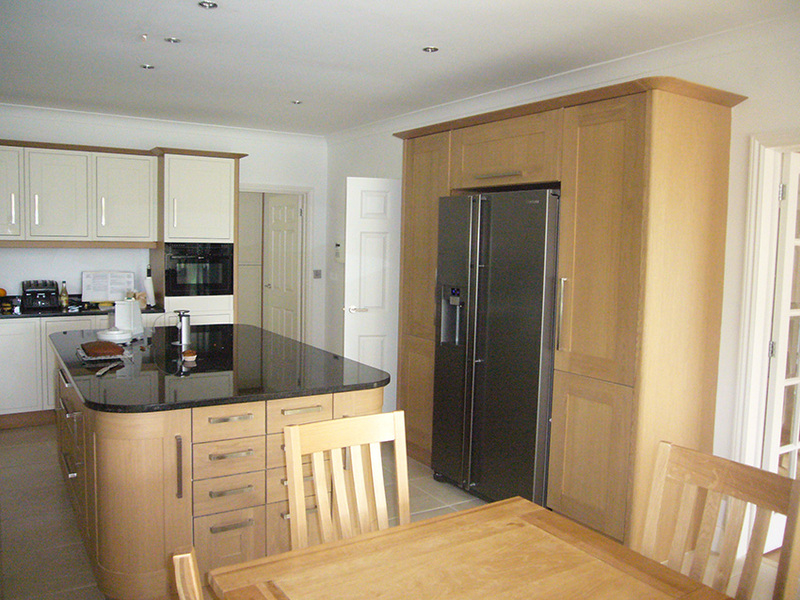 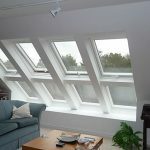 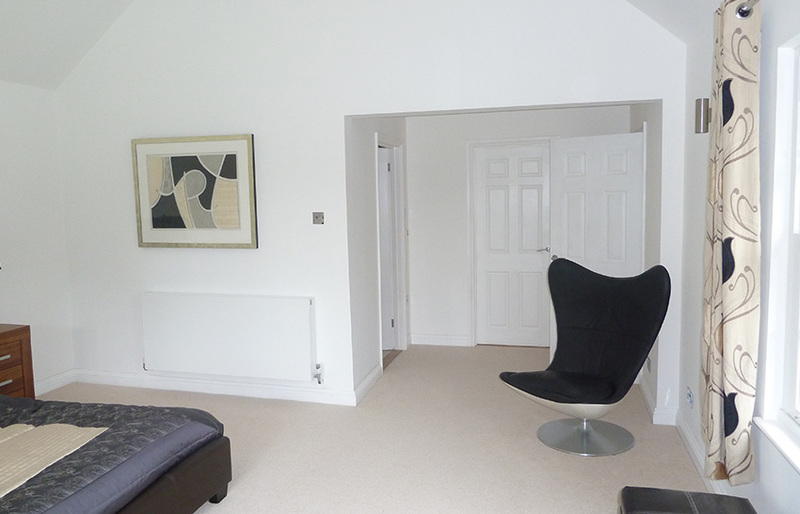 Two storey extension / loft conversion and complete refurbishment to a house in west chilitington. 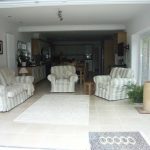 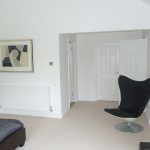 The client wanted to create / modernise the existing dwelling and to add as much light as possible to create that feeling of space and well-being. 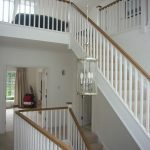 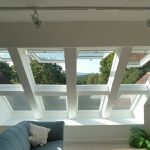 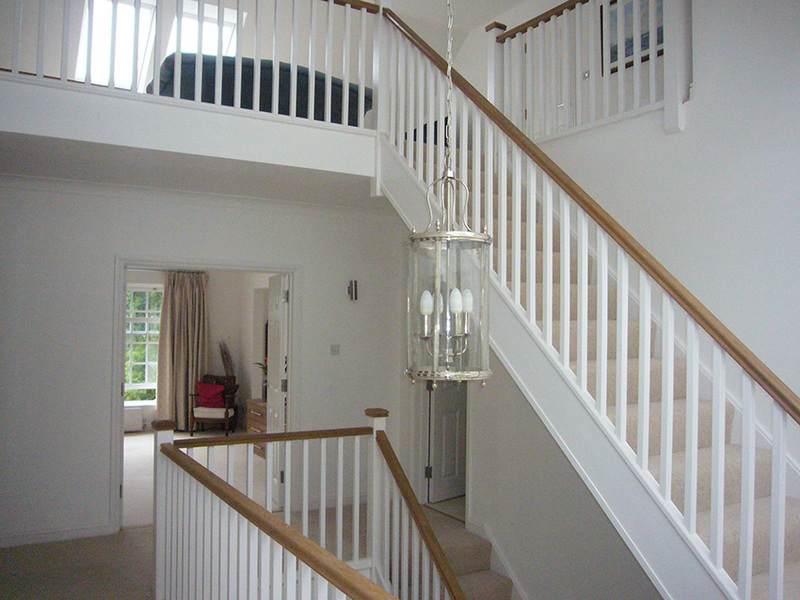 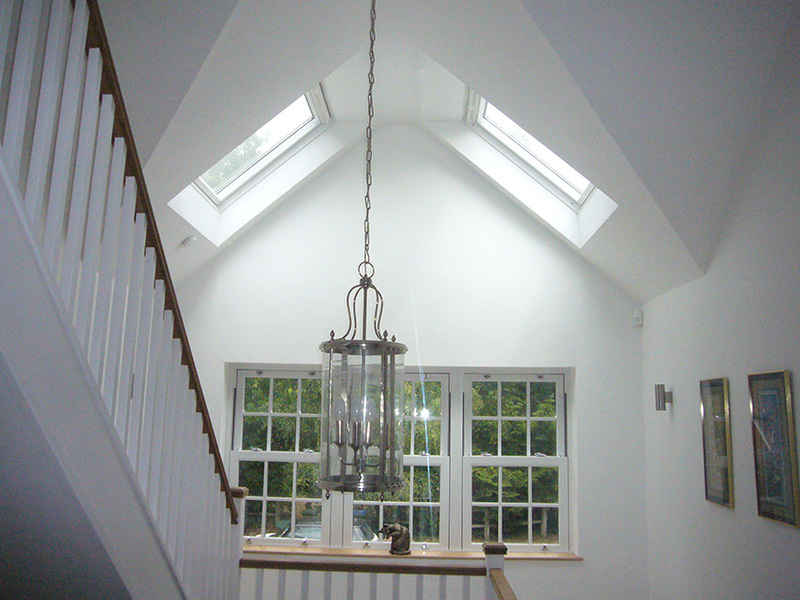 The remodel of the first floor and creation of a large roof gable addition to the front elevation, allowed the new stair case to wrap around the existing making it feel an integral part of the existing dwelling, the addition of roof lights allowed light and veneration to flow throughout. 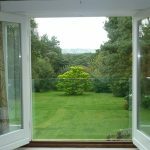 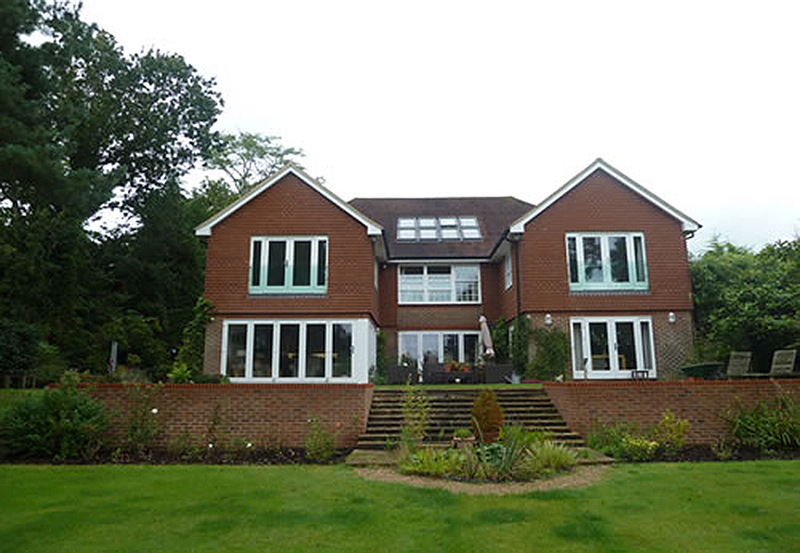 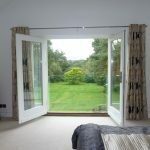 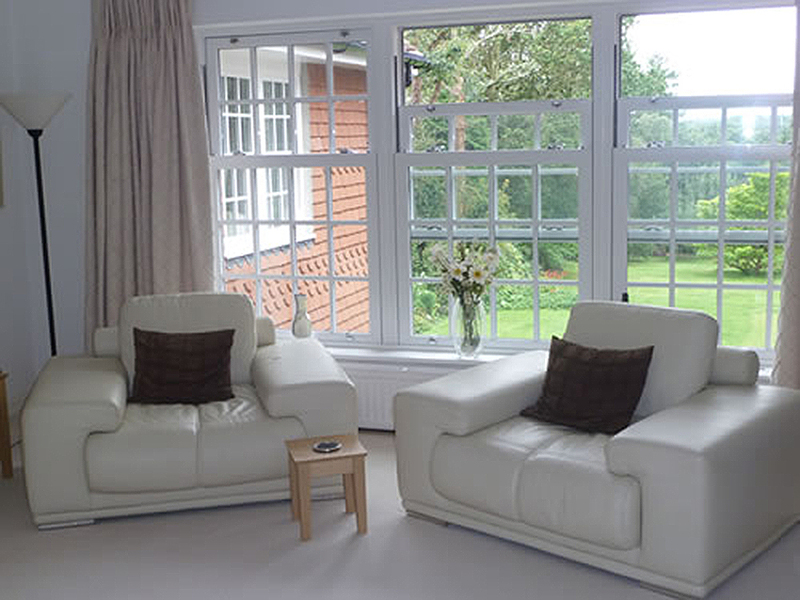 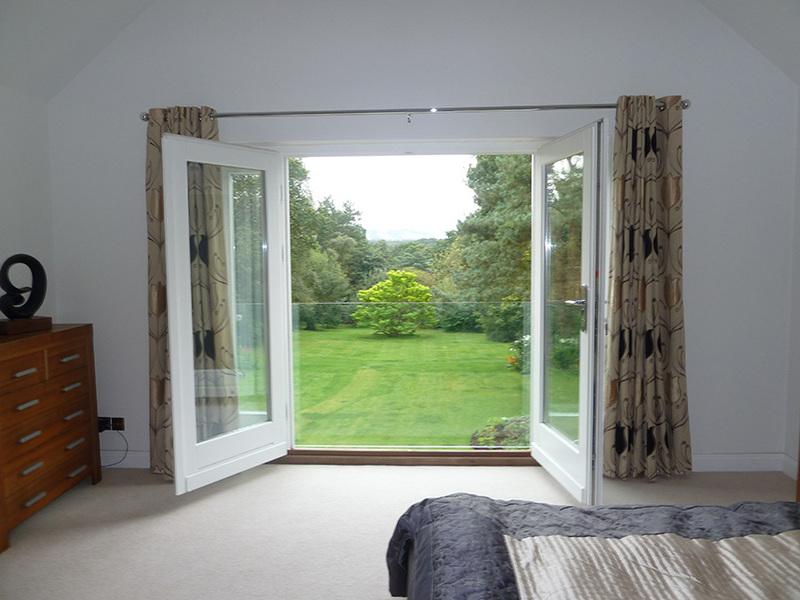 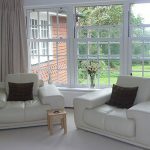 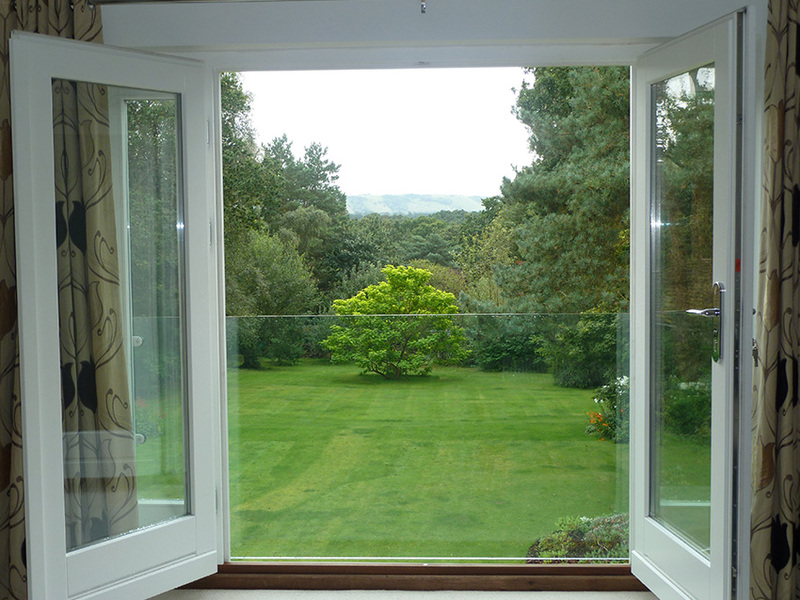 With far reaching views over the south downs the transformation was a huge success.